Who is Seth Otto, AICP, LEED AP? 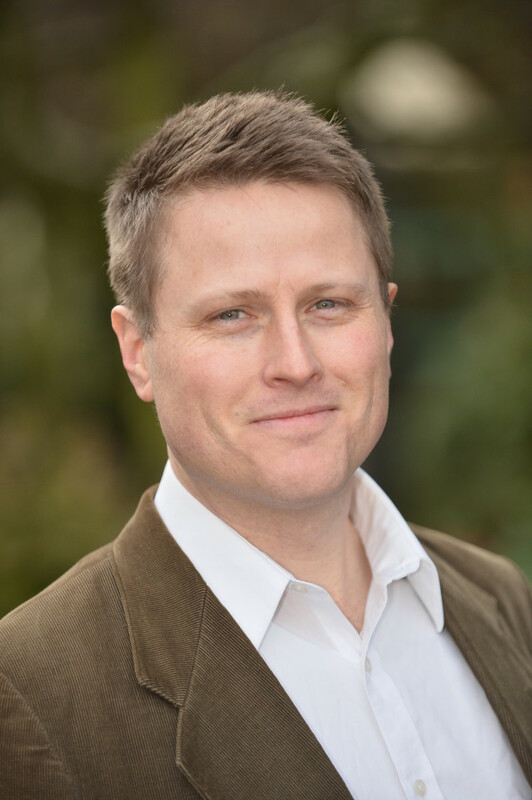 Mr. Otto has over ten years of experience in the fields of land use planning, community development, public policy, and sustainability and currently leads MFA’s land use planning and brownfield practice in Oregon and southwest Washington. He is a sought-after speaker on the subject of brownfield redevelopment and policy analysis. In 2015, Mr. Otto testified at the Oregon State Legislature in support of proposed legislation that would provide new tools to incentivize brownfield remediation and redevelopment. Mr. Otto is engaged in redevelopment planning for brownfield and underutilized properties around the Pacific Northwest for both public and private clients. He regularly supports project funding strategies and has written successful grant applications to state and federal agencies. Mr. Otto recently managed several policy research studies focused on the scale and impact of brownfield properties on local and statewide levels. He has also worked as a consultant on a wide variety of development and public improvement projects—from conceptual design and feasibility through design development and land use entitlement. As a land use planner, Mr. Otto has experience in the master planning of large-scale industrial and mixed-use projects. He has led green building workshops and managed the sustainability compliance, including LEED certification, of several significant national and international projects with large multinational design teams. Mr. Otto has received training through the National Charrette Institute, and a component of his current work involves managing public involvement processes at multiple scales to inform and involve communities about issues related to environmental cleanup and community development.